Isabel Lee | Malaysian Beauty & Lifestyle Blogger: [Entertainment] Laugh Die You is Back in Genting! 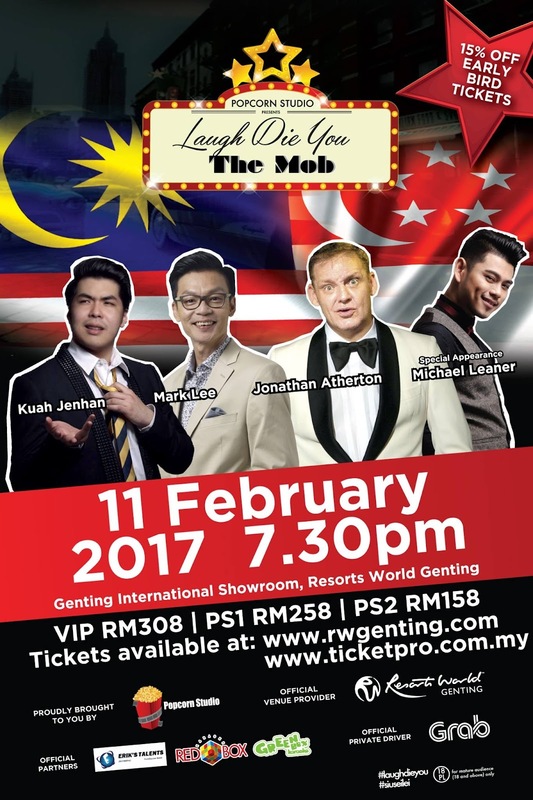 [Entertainment] Laugh Die You is Back in Genting! LAUGH DIE YOU is back with comedy at the highest level (literally) because it'll be 6000 ft above at Genting International Showroom! a wonderful family bonding time! The best from Malaysia and Singapore will be battling it out to leave the audience in stitches. Who will win?? There's only one way to find out.. Be there!